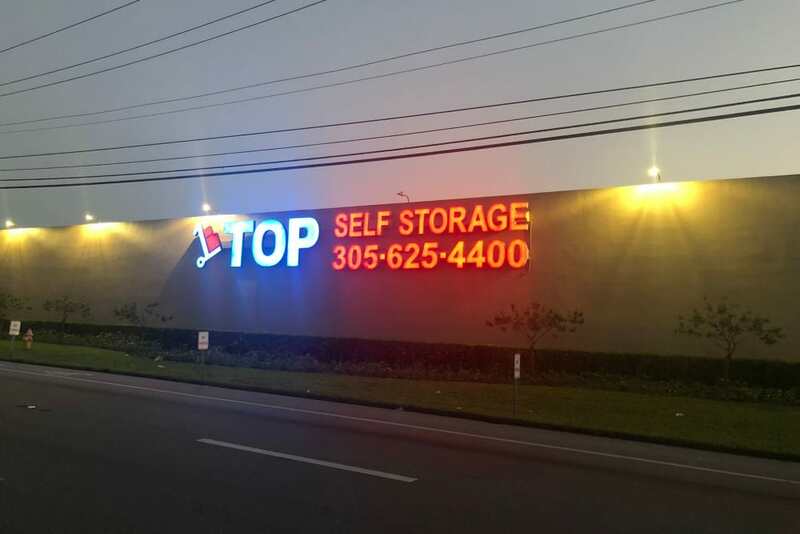 Top Self Storage acquired our facility in Miami Gardens on January 29th, 2015. 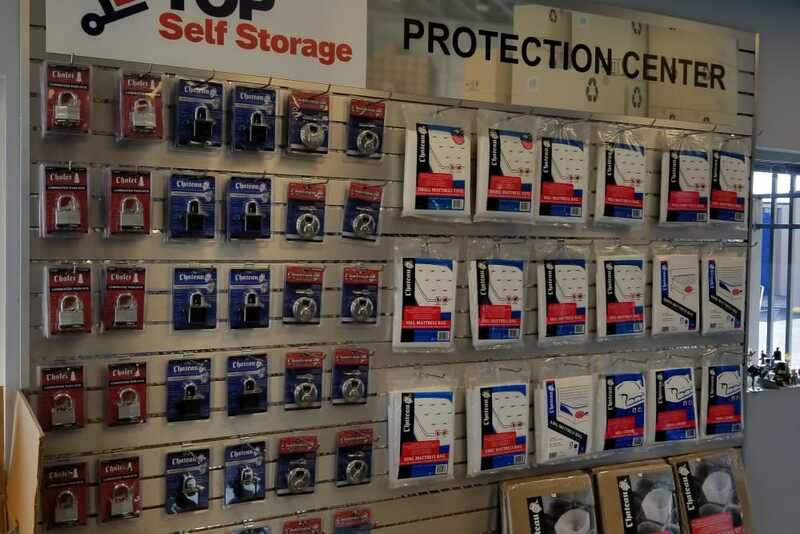 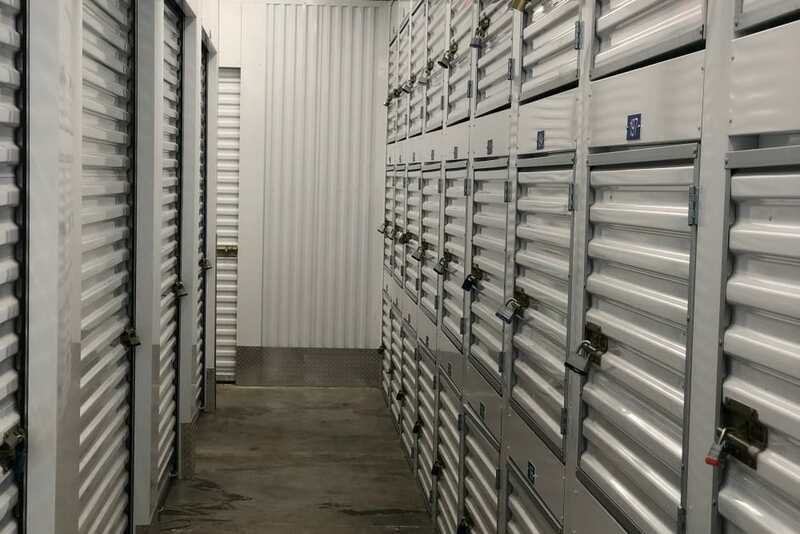 Top Self Storage ownership has over 30 years of Self Storage expertise. 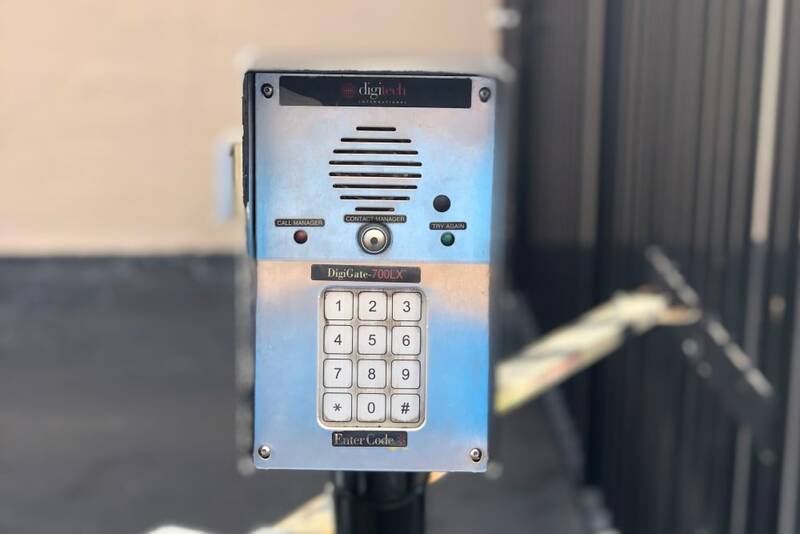 We have already added brand new gates with keypad access. 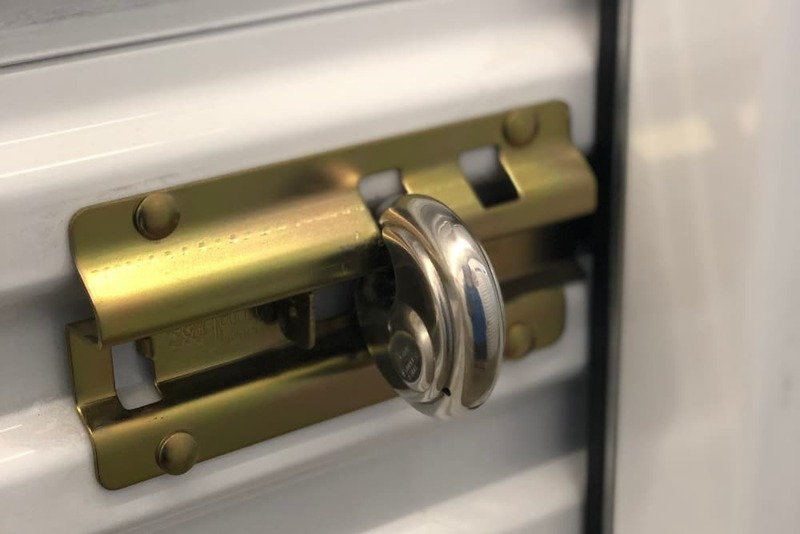 Each client has a separate code for entry that communicates with our state of the art software security system to ensure each person that enters our property is a current client. 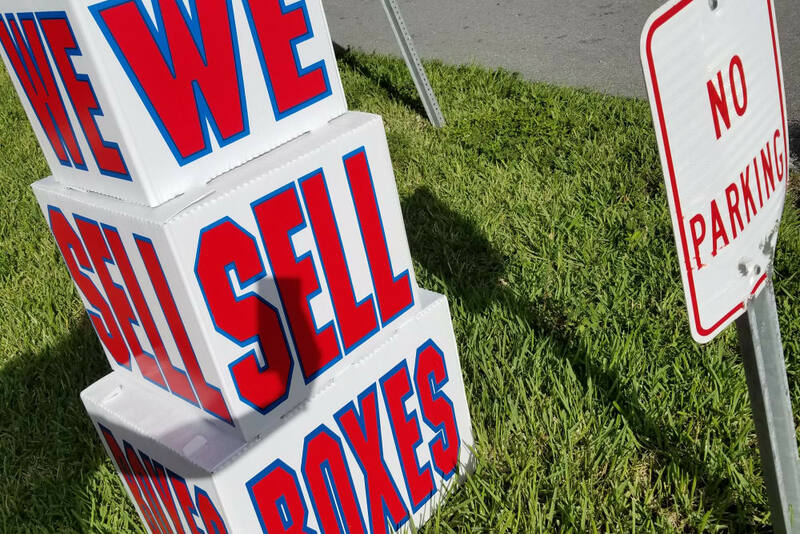 We are friendly and professional management who make it our mission to do whatever it takes to exceed your expectations during your time with us. 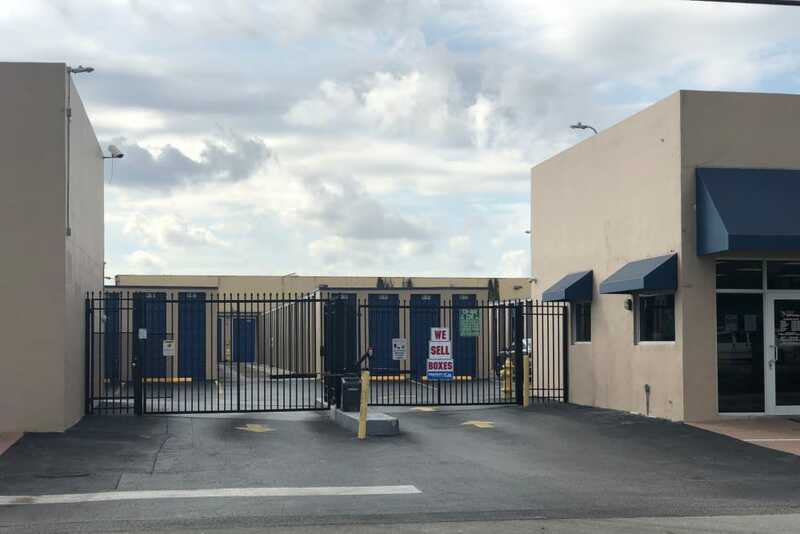 Miami Gardens is a beautiful place and we are proud to be a part of this community. 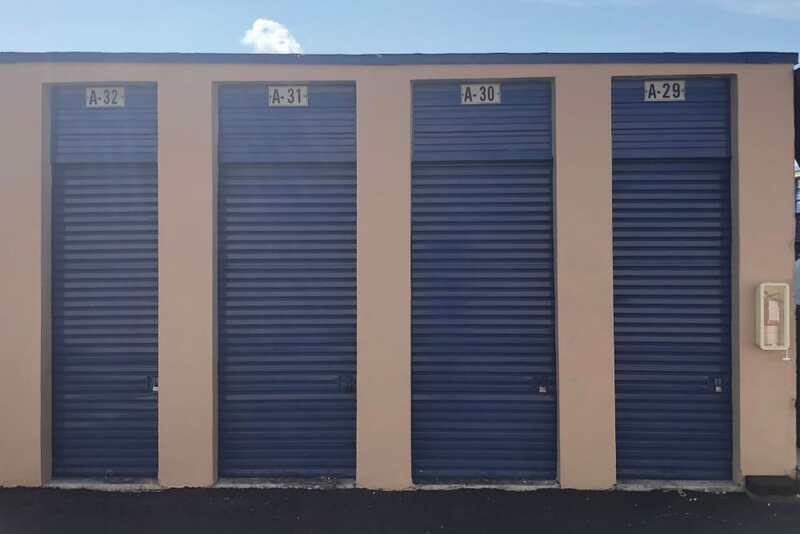 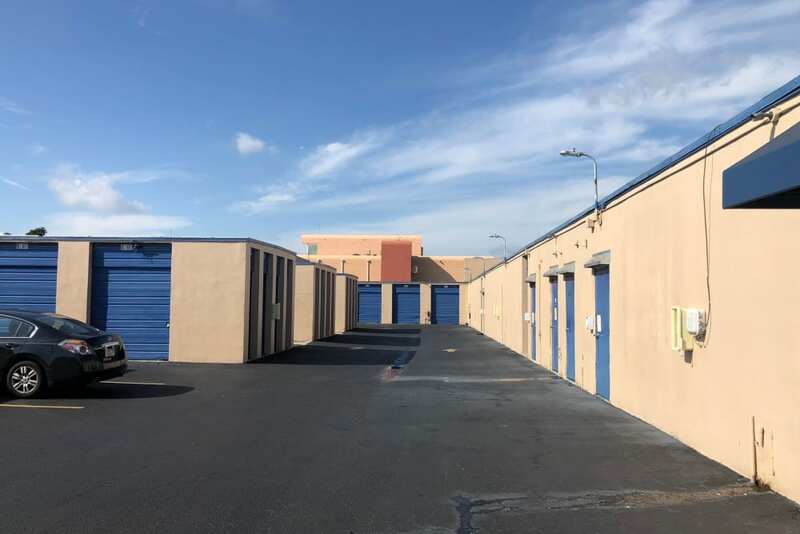 Top Self Storage in Miami Gardens will be your place for space and we look forward to assisting you in all of your storage needs.